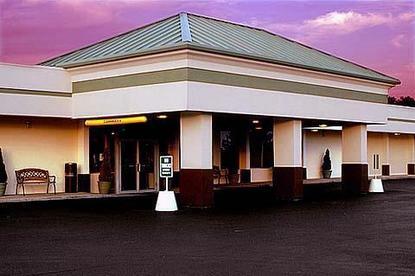 Comfort Inn is located in the heart of northeast Ohio. Known as the Napa of the East, over 19 wineries are located nearby. Geneva-on-the-Lake, 17 covered bridges, Amish country and Lake Erie are all local attractions to visit during your stay. Beaches, bike trails, boating, birding and camping are just a few of the activities available to enjoy. Comfort Inn is also located in the center of Steelhead Alley, in the midst of some of the best trout fishing in the United States. Guides, maps, fishing tackle and a fish cleaning station are a few of the amenities offered by the hotel during the spring and fall trout runs. Pet accommodation: 15.00 per night. Pet Limit: Maximum of 2 pets per room.